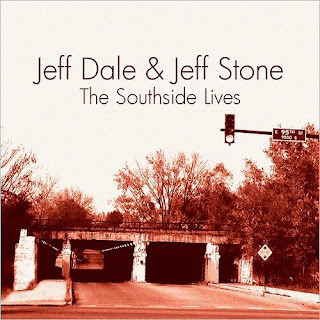 I just had the opportunity to review the most recent release, The Southside Lives, from Jeff Dale & Jeff Stone and it's modern form of simple blues. 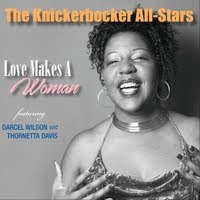 Opening with Honeyboy Story, Jeff Dale on guitar and vocal and Jeff Stone on harp grind out a delta style blues as stripped down as two guys get but with a rap style vocal. Interesting. 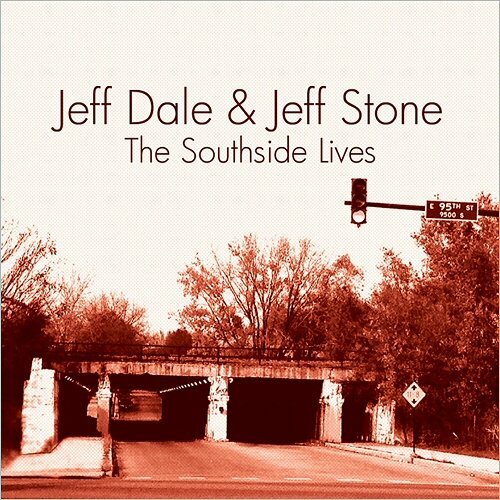 On title track, The Southside Lives, Dale strums warm, jazz like chords under his vocals accompanied by Stone on harp. Hooked Up To A Plow has the simplicity of country music with a blues twist. With slide on Cigar Box guitar, Dale gives the track a southern flair. 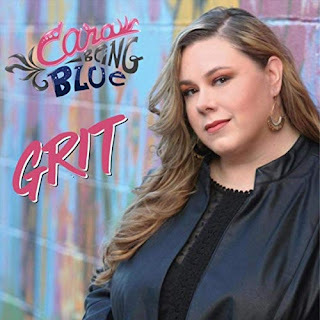 Glistening cigar box slide work on traditional blues track, The Bus Broke Down along with solid blues harp work by Stone makes this my favorite track on the release. Earthy, Mud On My Shoes, is a solid delta blues entry featuring some of Dale's best vocals on the release and cool supporting harp and guitar. 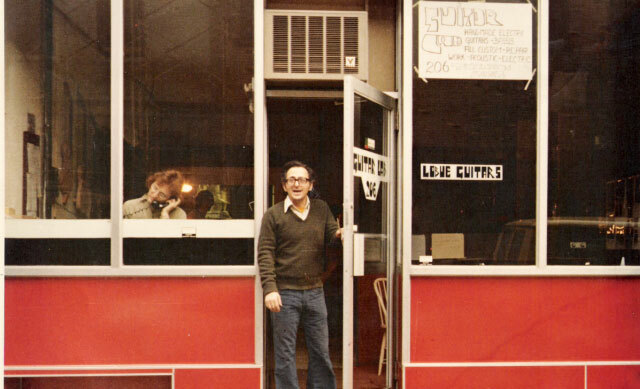 Wrapping the release is the comical, Broke and Burned, (I Hope I'll Be In Heaven, Before The Devil Knows I'm Dead) with Leadbelly like deliver. A cool closer for a cool release.